Since April of 2017, we been working on making a simple platform to help friends and family of the Deaf community learn ASL, and we’re happy to see it so close to being a finished product. But the work isn’t quite done yet and we need your help. For this beta test all users will be able to sign up and use our platform for free. All we ask is that you help us identify any bugs and give us feedback on what you like and didn’t like. 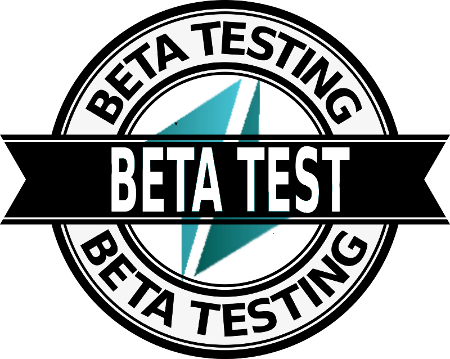 Access to the Beta test will be available starting February 7th and will be available for one month.You can sign up for the beta here after February 7th. Or you can try our demo which is available now.